Maninder Buttar is back with his new sad song IK IK PAL. Produced by Gunbir Singh Sidhu & Manmord Sidhu. Video directed by Sukh Sanghera. Don't forget to Like, share & comment. 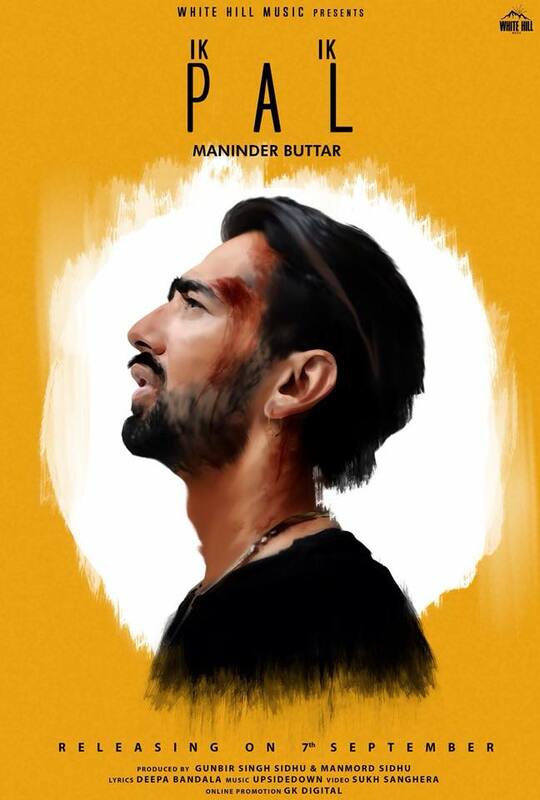 this is very sad and romantic song of this week in punjabi industry and we expect you like to read out this Ik IK PAL Lyrics - maninder buttar. kyo gera uthe du gyi..
we feel glad that we will find lyrics for you and if you like this please comment and if you find any mistake in this Ik IK PAL Lyrics - maninder buttar so leave a comment without any doubt and we will improve this. let's check out these latest update from us.